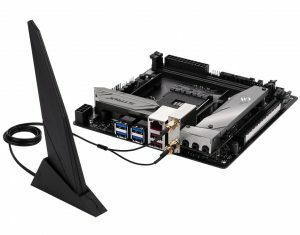 ASUS unannounced ROG STRIX B350-I Gaming motherboard has been listed on a Swedish online retailer Inet. 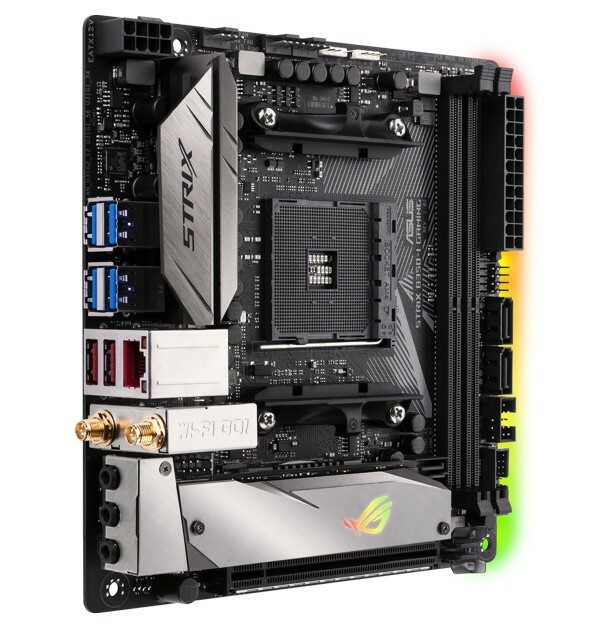 The ROG STRIX B350-I Gaming is a mini-ITX motherboard featuring AMD B350 chipset and AM4 socket. 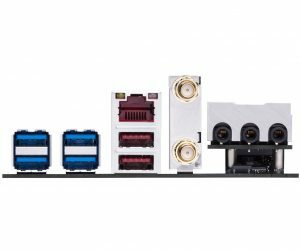 The b-oard also features up to 32 gigabytes of DDR4 3200 MHz (OC) RAM, two M.2 slots, four SATA 3 ports and two external USB 3.1 Generation 2 ports as well as four USB 3.1 Generation 1 ports. 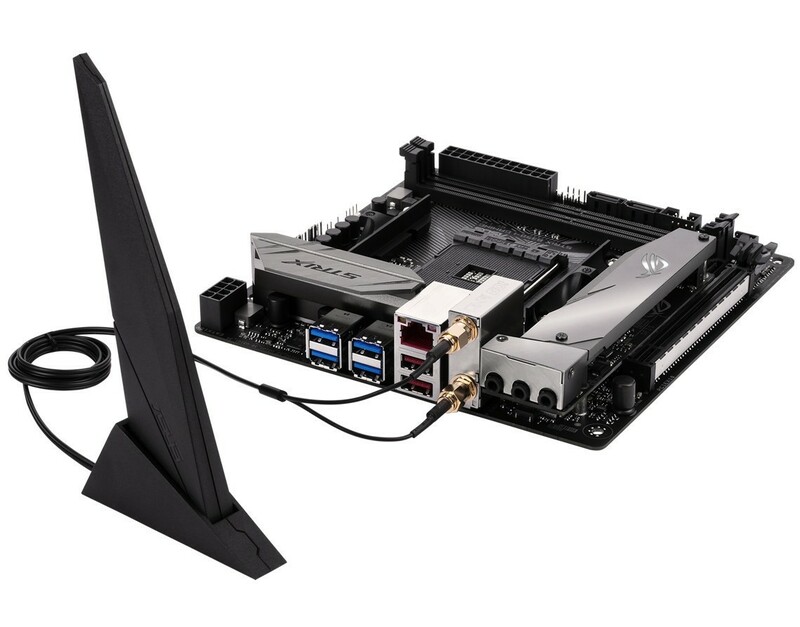 Other features include ASUS’s AURA Sync RGB lighting technology, gigabit ethernet as well as built-in wifi, and SupremeFX 8-Channel High Definition Audio. 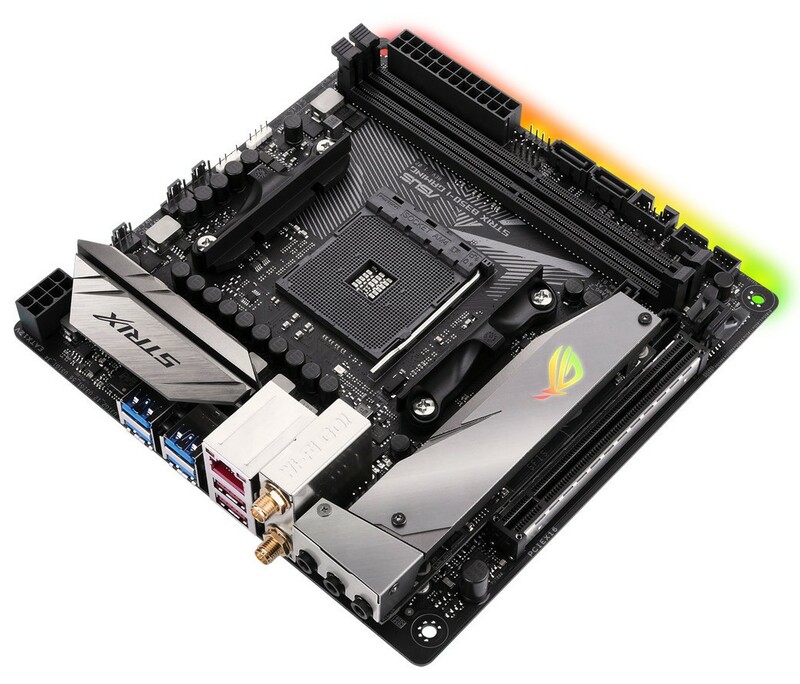 There are other mini-ITX AM4 motherboards already available, but a ROG class mini-ITX motherboard will interest many enthusiasts to build high-end portable LAN party machines based on AMD Ryzen. As of now, ASUS didn’t announce it officially, so we don’t know any official price or released date, but Inet has listed the motherboard with a price of 1 899 kr, equivalent to about $233.49. 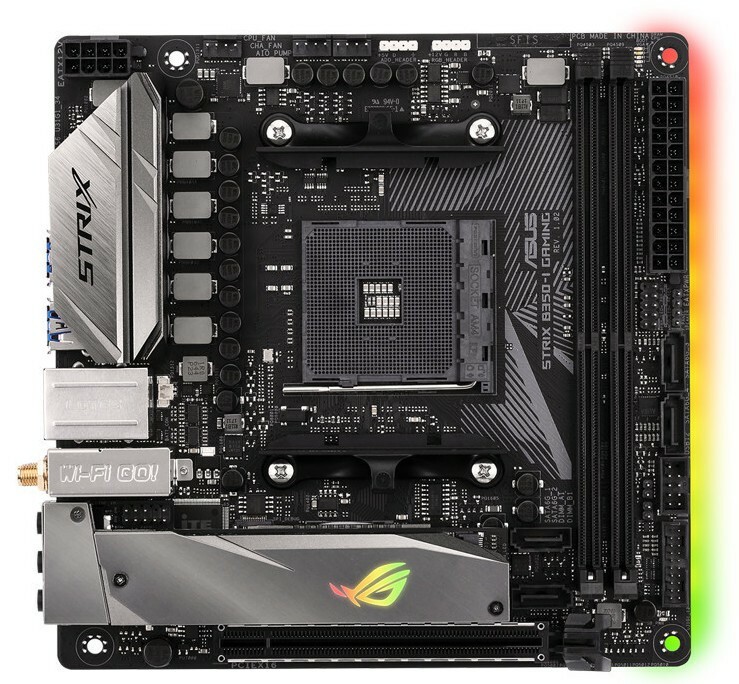 We will keep you updated when ROG STRIX B350-I Gaming officially released.